20 April 2015, Cape Town. 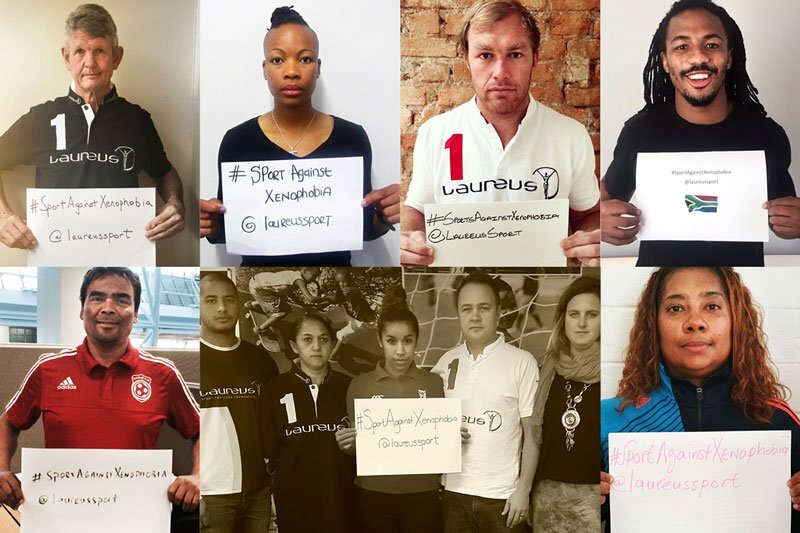 Laureus is calling upon the South African sporting community to stand together in this troubled time and use their voices to say NO to Xenophobia. Chairman of the Laureus Sport for Good Foundation South Africa, Morné du Plessis, commented, “All sectors of our society are negatively affected by this crisis. We ask everyone in the sporting community to stand together in solidarity and make our voices heard”. All athletes, sports fans and the greater sports community are encouraged to support the Laureus campaign by sharing and posting their own images on all social media platforms using #SportAgainstXenophobia @LaureusSport. Morné du Plessis said, “In the words of President Mandela at the inaugural Laureus World Sports Awards, “sport has the power to change the world and unite people in a way that little else does”. Let’s take this message to our communities and stand together in this troubled time”.